Get a heat pump quote today! We can help you with all your commercial and domestic needs. Call us for an obligation free quote and we can visit your site for a meeting and discussion. Panasonic heat pump specialists, appliance outlet and ​appliance repairs. Butler & Hewitt has been operating in Hawkes Bay for over 35 years; installing, servicing and repairing your washing machine, dishwasher, dryer, fridge/freezer, oven, rangehood, heat pump and air conditioner. 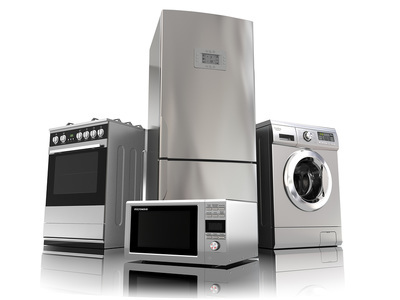 We pride ourselves in providing reliable service to our customers, searching for the very best in appliance care. 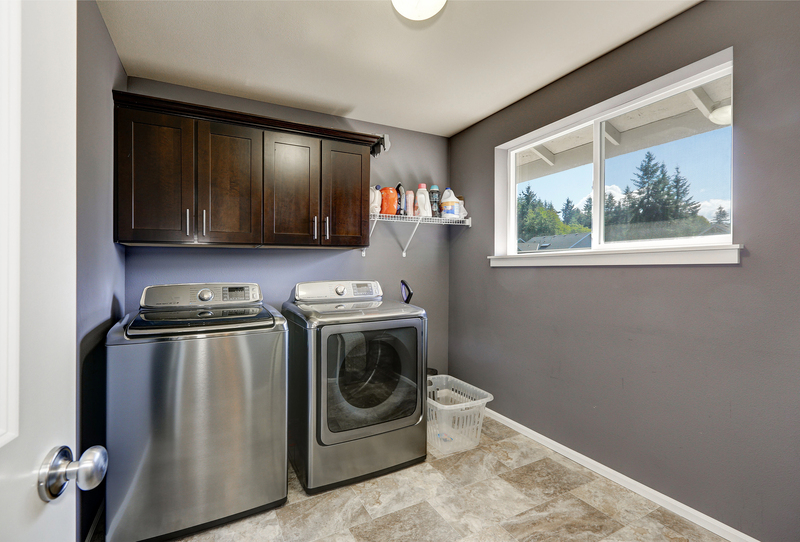 We understand how much of an inconvenience it is to be without your household appliance so we endeavor to reach an efficient outcome for you as soon as possible. Our mission is to ensure seamless resolution and assistance in all areas. Butler & Hewitt is able to offer this standard of service by having a team of people who are dedicated to looking after our customers. We have experienced technicians on the road, as well as in the workshop, all of who are managed by a knowledgeable parts manager in ensure the best service available. 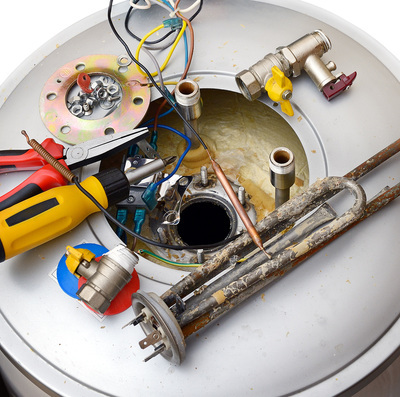 If you think your appliance is on it's last legs and are unsure whether to repair or replace it, just ask us and we can do a quick assessment for you. From there we can facilitate the purchase of a suitable replacement of your choice, which can be delivered and installed by a qualified technician. 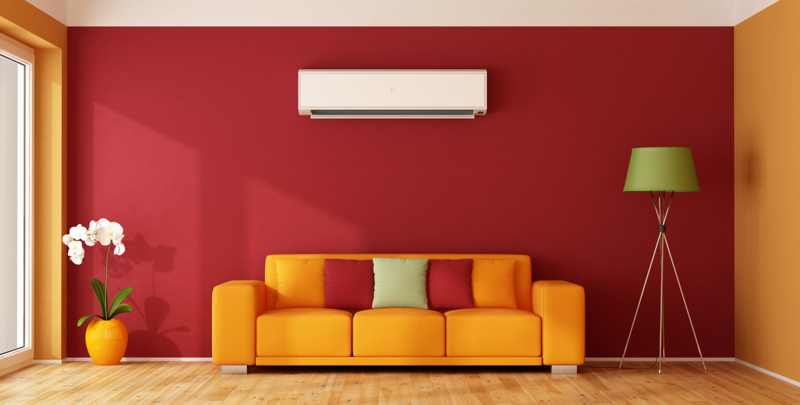 Our heat pump air conditioning team is lead by a manager who has over 25 years experience and is able to provide customers with obligation-free quotations on multiple types of domestic and commercial units. Installation is quick and comprehensive after sales service is provided. 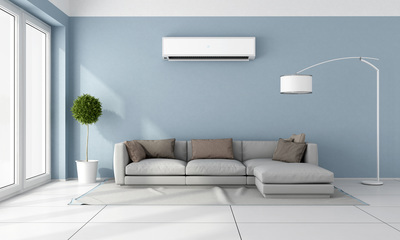 We are Panasonic heat pump specialists and can provide you with any air conditioner, heat pump service and air condition service that you are after. Safety is a priority at Butler & Hewitt and that is why we pay special attention to identify possible hazards and uphold strict safety and performance standards. We operate in a dependable and professional way to ensure all of our staff and clients are well taken care of. Our office staff ensures the smooth running of the day-to-day business and are approachable, willing to offer support in any way. When choosing Butler & Hewitt you can be assured of prompt professional service. 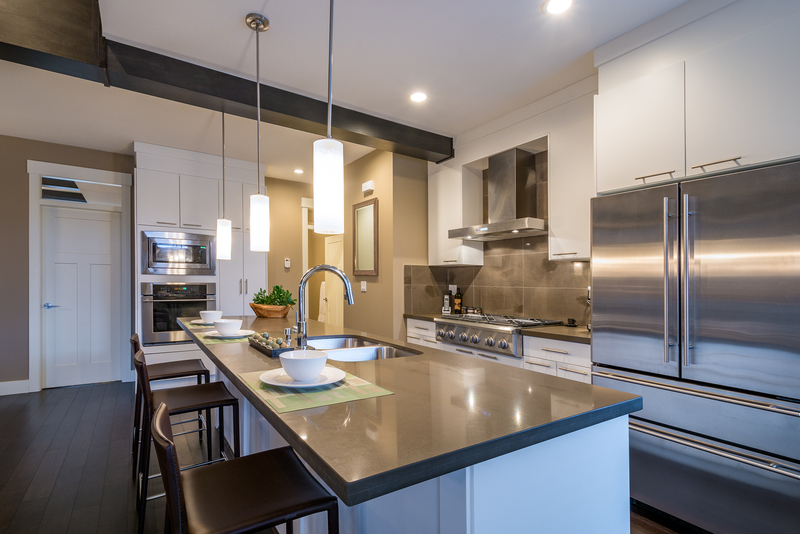 Don't forget to check out the latest in appliance and heat pump news in our home maintenance blog. So get in touch with us today for any appliance repairs or appliance sales, heat pump installation and air condtioning repairs. "Your first choice in heat pump installation, repair and sales, as well as appliance repair & second hand appliance sales"
​Meeting all of your appliance and heat pump needs. Butler & Hewitt can do it! The home of Panasonic heat pump sales, repair & installation, as well as Hawke's Bay's appliance outlet - from your washing machine to dishwasher, oven to refrigerator, we can help. from the New Zealand ElectroTechnical Association. standards and commitment to your job or sale.